HDFC Bank is one of India's premier banks, providing a wide range of financial products & services across hundreds of Indian cities using multiple distribution channels, including a pan-India network of branches, ATMs, phone banking, net banking & mobile banking. HDFC Bank was incorporated in August 1994. As of June 30, 2018, the Bank had a nationwide distribution network 4,804 branches and 12,808 ATM's in 2,666 cities/towns. The HDFC Bank wanted to develop data-analytics capabilities it could use to create fast, accurate credit risk models, and to generate the best returns at the lowest possible risk. They deployed Microsoft SQL Server 2017 Machine Learning Services to build scorecards for loan applications. HDFC Bank uses machine learning to manage risk and transform lending in India. With built-in Machine Learning Services in SQL Server 2017, HDFC Bank has a single tool it can use for data preparation, advanced analytics, and machine learning. And can be able to scale to large datasets and build very performant models using high-performance parallelized RevoScaleR algorithms included in SQL Server Machine Learning Services. With the use of Machine Learning Services, the HDFC Bank data scientists can spend less time on data manipulation, preparation, and governance. Instead, they can think through models, develop algorithms, streamline updates, and create new innovations in customer services. 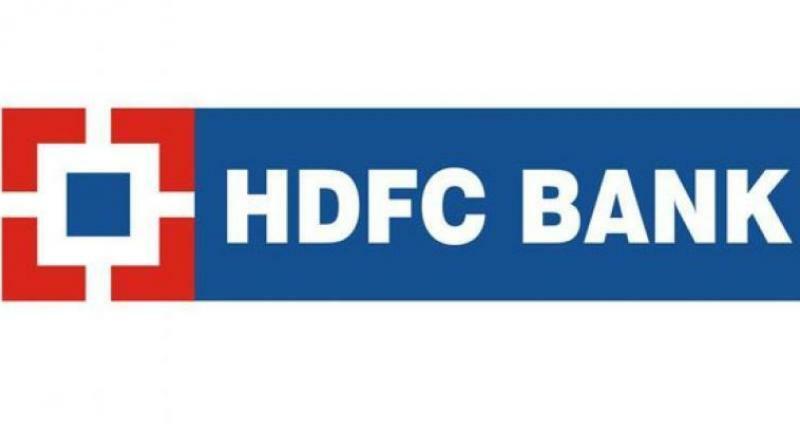 Also by combining the power of analytics and machine learning with a transactional database, HDFC Bank can deliver a more seamless loan application experience for customers, and faster turnaround on loan dispersals, an often-important factor for small to midsize enterprise (SME) customers. “With SQL Server Machine Learning Services, we can submit queries directly into the database, while leaving the data within secure boundaries,” - said Bharath Shasthri, Vertical Head of Advanced Analytics for the Risk Analytics Unit at HDFC Bank. "Thanks to workflow optimizations and SQL Server Machine Learning Services, we can appraise small to midsize enterprise customers at the time of loan application far better than we could before." - said Ashish Abraham, Head of Risk Analytics at HDFC Bank. “We worked with Microsoft to expand our knowledge of machine learning techniques and how these could be used to improve model effectiveness,” - said Ashish Abraham, Head of Risk Analytics at HDFC Bank.